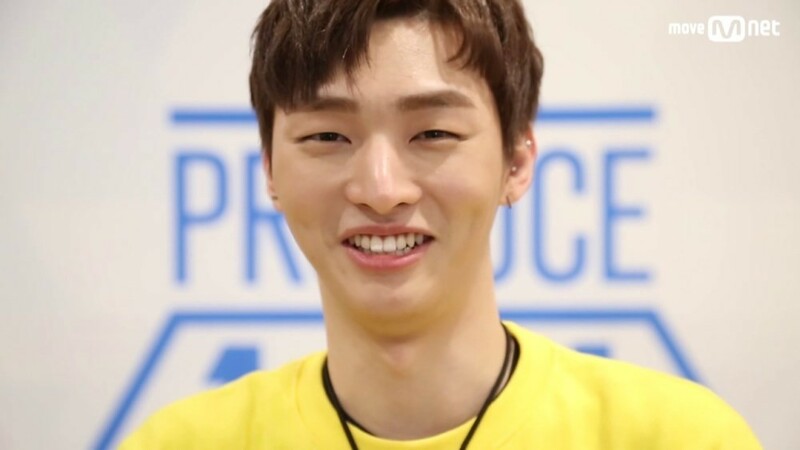 Wanna One's Yoon Ji Sung denied his younger sister is appearing on the upcoming Mnet reality show 'Produce 48'. On the May 12th premiere of JTBC's 'Idol Room', Yoon Ji Sung revealed his younger sister had become somewhat of a star after she appeared on TV show. He said, "It becomes a big deal whenever she appears on a show. She says that she's a semi-celebrity." MC Jung Hyung Don and Defconn asked, "Doesn't your sister want to go into entertainment too?" The Wanna One member responded, "She wants to be a show host, so she quit her previous job." Jung Hyung Don then joked, "Your younger sister is appearing on 'Produce 48'?" Yoon Ji Sung replied, "That's something I haven't even heard."